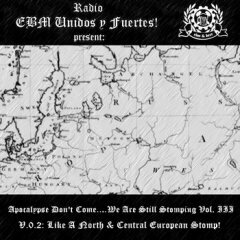 V.0.1: Like a South & Central American Stomp! 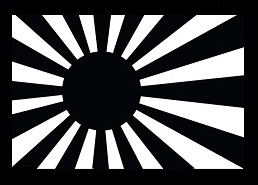 V.0.2: Like A North & Central European Stomp! 06. Akalotz - Get Fast!! 07. Commando Fiftyfive - Would You Dream? 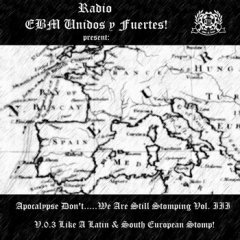 V.0.3 Like A Latin & South European Stomp!